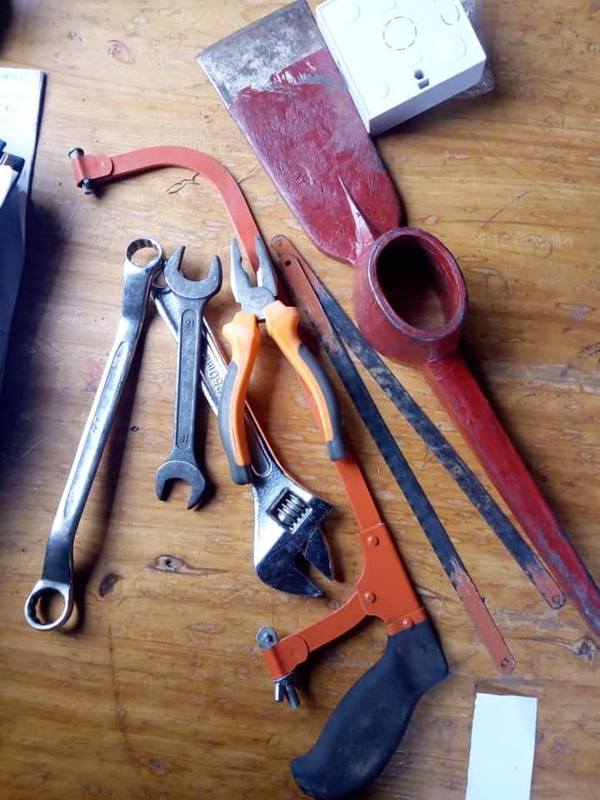 KAMPALA – Nagalama police station has on Sunday morning, April 14 managed to intercept two suspected robbers who allegedly attacked Namagulu farm in Namengo village, Kyampisi sub-county Mukono district. It’s alleged that the two whose names have been withheld tied, assaulted the Namagulu farm guard then uplifted a water pump worth 7.6millions and took off with it. 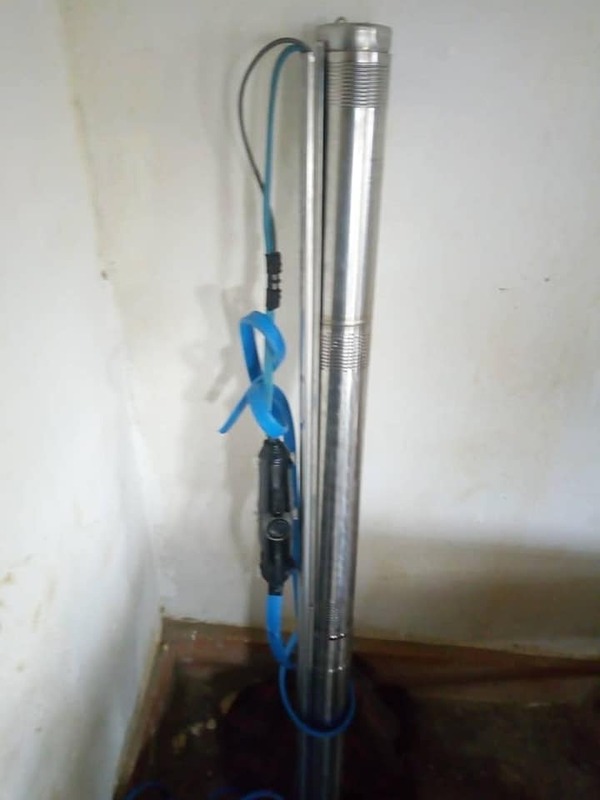 Police say that the farm manager called them in time using counter phone and the two were intercepted this early morning with the exhibits of the water pump and other equipment they use during robberies. However, these have not been found with any gun as it was alleged by the complainant. The suspects are currently detained at Nagalama Police station on charges of Aggravated Robbery.